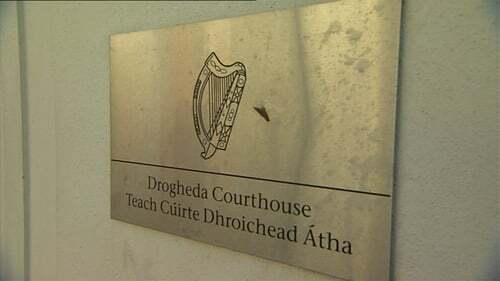 A 37-year-old woman has appeared before Drogheda District Court charged in connection with a drugs seizure worth almost €1m in Co Louth. Natalie Chipper with an address at Tullyard, Ballymakenny, Drogheda, is charged with having cannabis for sale or supply and unlawful possession of the drug at The Whitehouse, Tullyard, on Wednesday. It is alleged the drugs involved have an estimated street value of €940,000. Detective Garda Mark Berrigan from the Garda National Drugs and Organised Crime Bureau gave evidence of arresting Ms Chipper at Drogheda Garda Station just before 11pm last night. Defence solicitor Siobhan Murphy told the court no application for bail would be made "at this juncture". Judge David McHugh remanded Ms Chipper in custody for a week and adjourned the case to Drogheda District Court next Friday.